The 75th World Science Fiction Convention (commonly known as WorldCon) is being held this weekend in Helsinki, Finland. The convention is where the annual Hugo Awards are presented, and today, the convention announced the latest recipients. This year, women almost completely swept the Hugo Awards, taking home the top prizes for literature in the science fiction community. That’s particularly notable, given how the awards have been increasingly recognizing works from female and minority creators. The trend prompted a counter-movement from two group of fans, the self-described “Sad Puppies,” and their alt-right equivalents, the “Rabid Puppies.” These groups gamed the awards and forced a slate of nominees onto the Hugo ballot in 2015, prompting widespread backlash within the wider genre community. Another award, the Dragon, faced similar issues earlier this week when several authors asked to pull their nominations over concerns about Puppy interference and the award’s integrity. The Best Novel Hugo went to N.K. 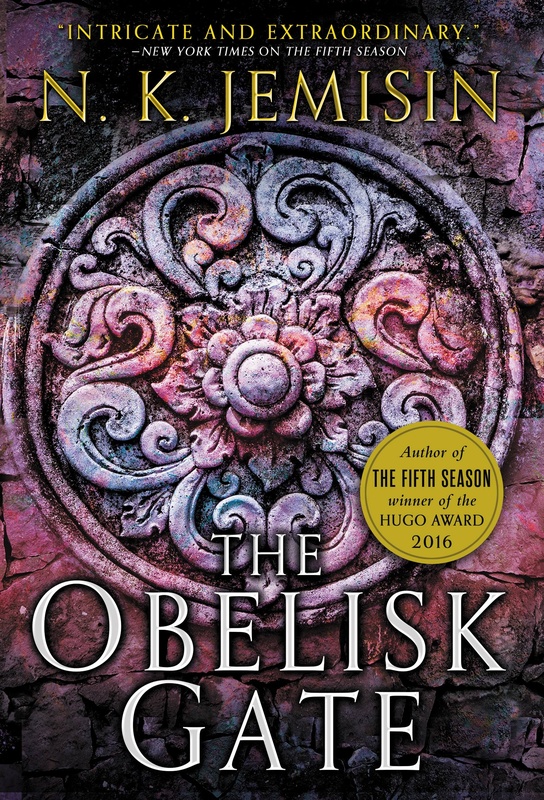 Jemisin, for The Obelisk Gate, a novel set in the midst of a magical apocalypse. It’s also the sequel to The Fifth Season, which took home the same award last year. Her next novel, and final installment of the trilogy, The Stone Sky, is out next week.